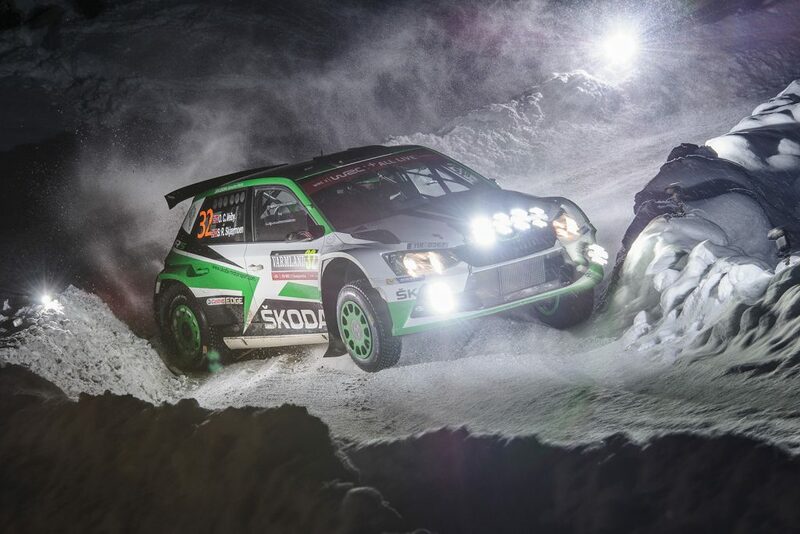 ŠKODA is looking back on its so far most successful year in motorsport. 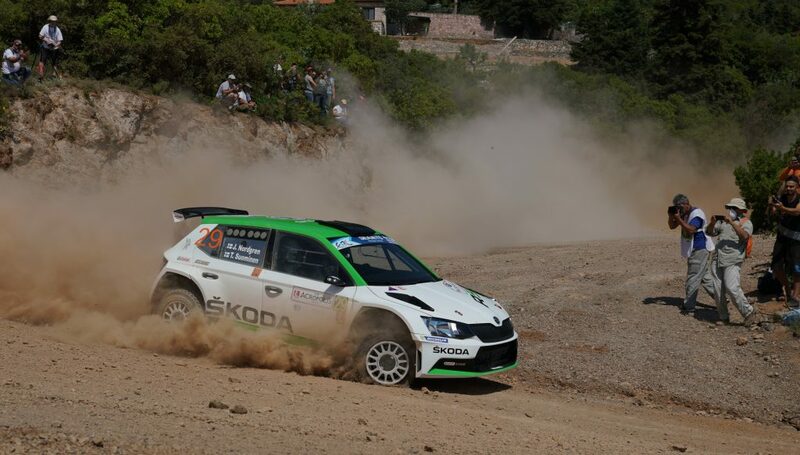 Pontus Tidemand / Jonas Andersson won the WRC2 category of the FIA World Rally Championship (WRC), while ŠKODA Motorsport took the WRC 2 manufacturers title. 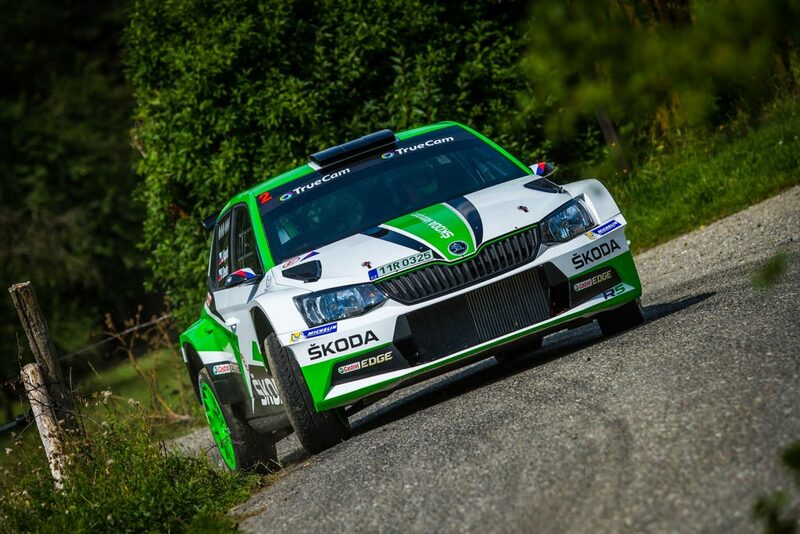 Multiple Czech Champions spearheaded the group of ŠKODA teams which in 2017 won in total 14 national championships. 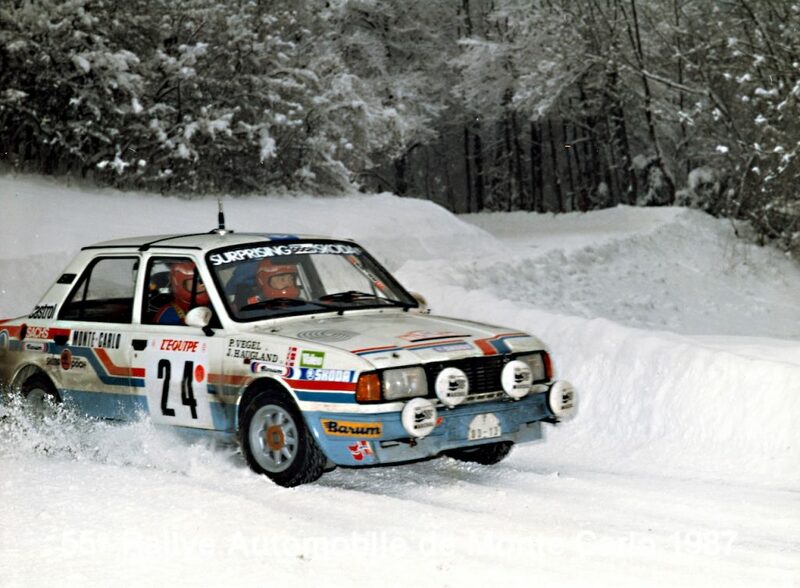 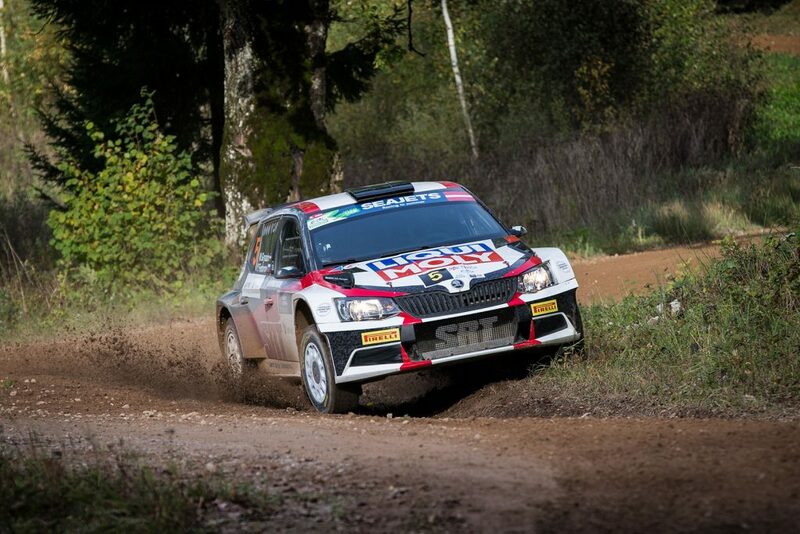 Furthermore, the FIA Asia-Pacific Rally Championship (APRC), the FIA Middle East Rally Championship (MERC), the FIA South American Rally Championship (CODASUR), the FIA African Rally Championship (ARC) and the U28 category of the FIA European Rally Championship (ERC) were won by crews competing in a ŠKODA FABIA R5. 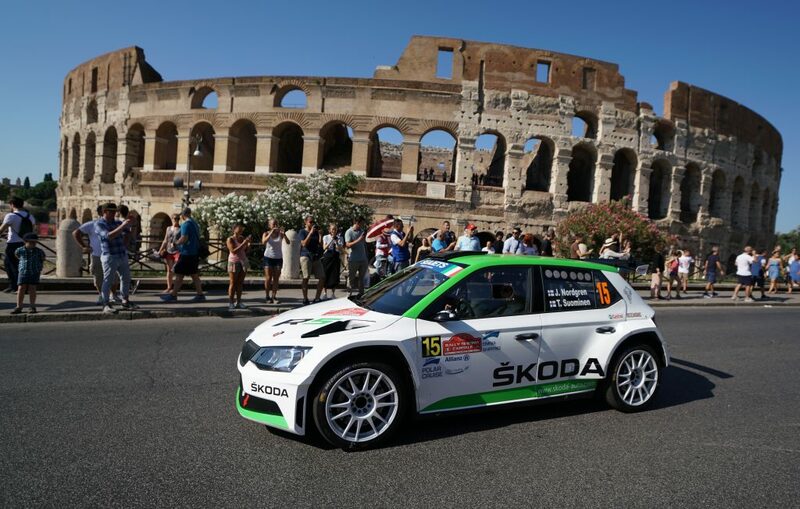 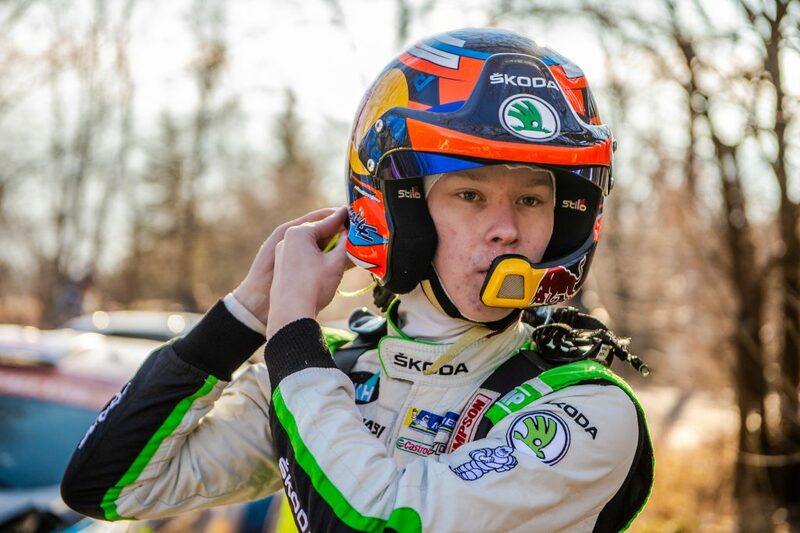 In 2018 ŠKODA Motorsport will field its youngest driver squad ever in the world championship’s WRC2 category. 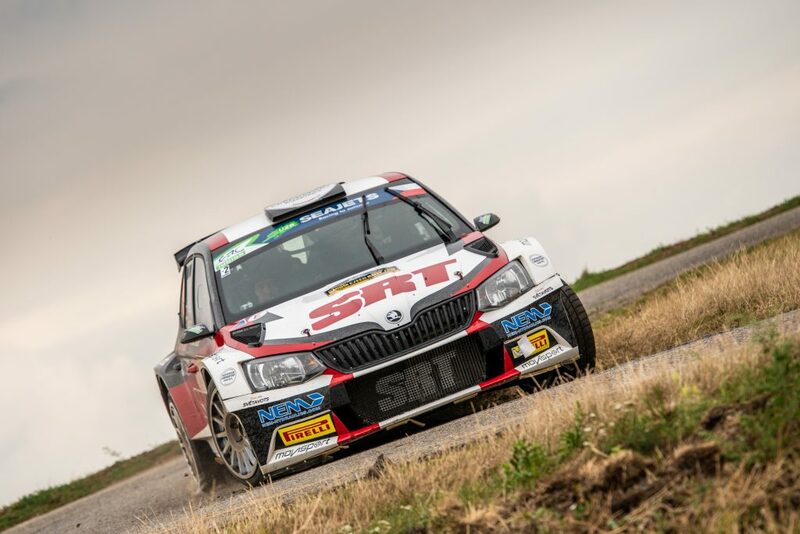 The FIA European Rally Championship (ERC) made its way to Latvia for the eighth and final round of the 2017 season and there are four ŠKODA Customer Teams taking part in the Rally Liepāja (6-8 October).